Year-round: Wednesdays & Saturdays 8:30 A.M. to 1:00 P.M. Market-goers can expect a wide choice of fresh, nutritious, locally grown fruits and vegetables; artisan cheeses and free-range eggs; pasture-fed meat and poultry from family farms; fresh and smoked fish; local honey and hearth breads; fresh cut flowers, veggie starts and flowering plants; and selected crafts, including fine pottery, wooden ware, jewelry and fiber arts, as well as popular massage and knife-sharpening services. 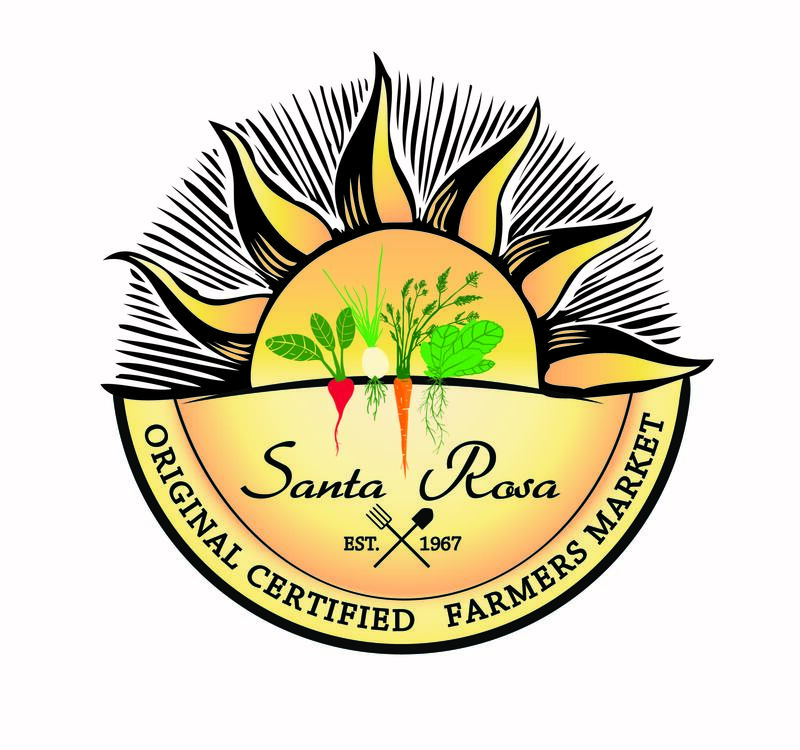 For more information visit Santa Rosa Original Certified Farmers Market online or call 707.522.8629. Anova’s mission is to provide innovative educational and behavioral services to children and adults with autism spectrum disorders, learning disabilities, emotional disturbance, and other neuro-developmental impairments. Our services are provided in school, community, and home environments, allowing individuals to function more independently, engage in meaningful relationships with others, and lead an improved quality of life. For more information, visit Anova Center for Education online, call 707.527.7032. LEGAL-ESE, LLC is an attorney-supervised paralegal firm that has been serving the people of Sonoma County for the past 25 years. The attorneys we work with are the best in the business in their specialized fields. We prepare documents and research for citizens and attorneys alike in several areas of law, including but not limited to: Family law, Personal Injury, Wills and Trusts, Civil Litigation and Contract law. We maintain an A+ rating with the Better Business Bureau. We remain one of the most affordable paralegal offices with the best quality work product in Northern California. Telephone: (707) 202-4319; Fax: (707) 544-0850.